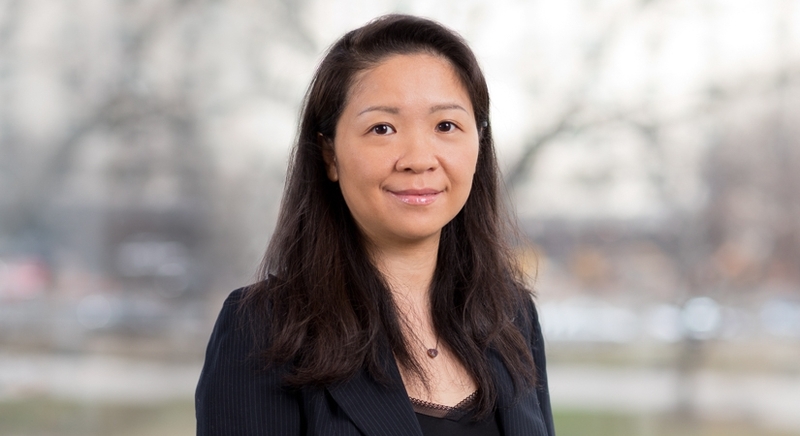 Weiwei's practice focuses on international and Chinese legal issues, including business transactions in China, the EU, and the U.S.; environmental regulation; and trade. Weiwei is deeply involved in sustainability, environment, health, safety, data privacy, energy, and government regulatory issues in China and the U.S. For instance, she has implemented training for client managers, facility personnel and staff on China supply chain, emerging manufacturing and product issues, regulatory compliance, and supply-chain risk management with a focus on environment, health, safety, labor and other matters in a wide range of industry sectors. She also advises on materials restriction (e.g., RoHS), recycling, chemicals management, raw materials shipment and inspection, and other issues facing manufacturers operating in or shipping to China. Weiwei has been involved in hospital, professional licensing, medicine, medical advertisement, and new technology (including telemedicine) regulatory and investment issues in China. In the public policy arena, Weiwei routinely monitors and advises on China, U.S., and other legislative and regulatory developments and issues. Weiwei provides legal assistance to international investors (companies, private equity, institutions) for their various investments in a broad range of industries in China, the U.S., and Europe. She counsels those clients on corporate compliance, mergers and acquisitions, joint ventures and private equity investment, and commercial transactions such as licensing arrangements, distributorships and franchising agreements, as well as other commercial agreements. Weiwei also advises on international trade issues, working with Chinese and non-U.S. companies and individual investors. 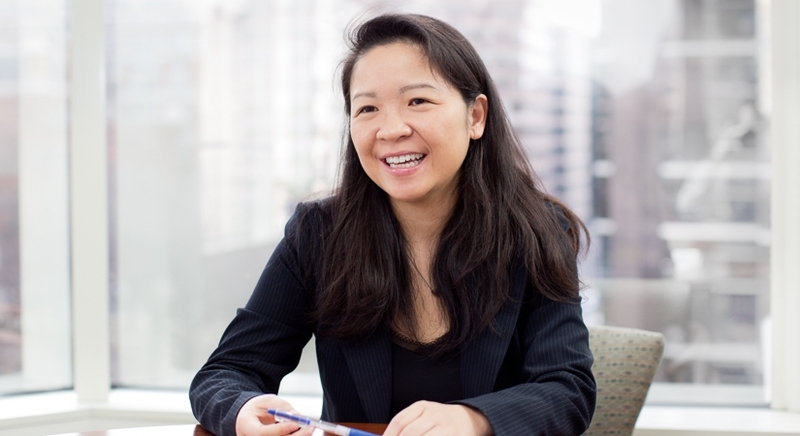 Her experience and work in this area focus on pre-market entry and extraterritorially-applied U.S. regulatory programs (e.g., Committee on Foreign Investment in the U.S. (CFIUS), Foreign Corrupt Practices Act (FCPA) and trade sanction matters). Weiwei is not admitted to practice in Washington, DC. She is admitted to practice only in New York.